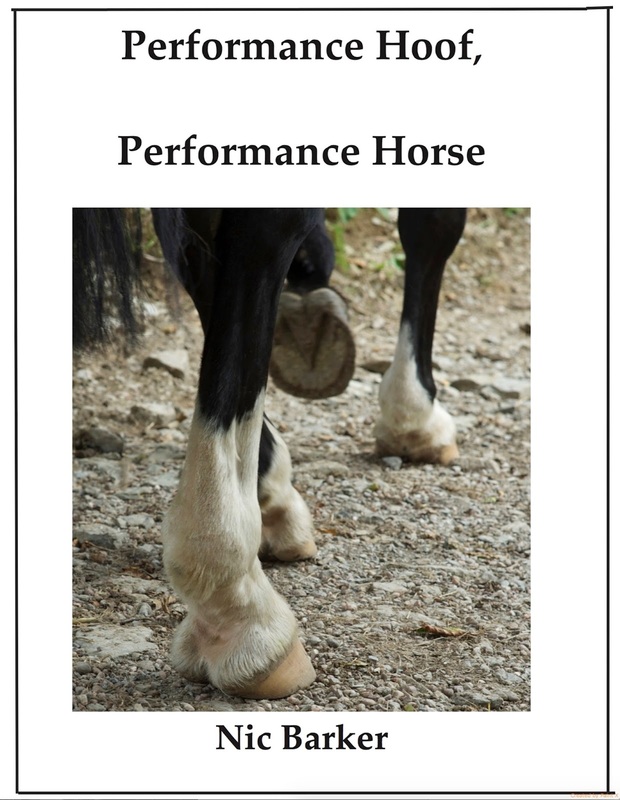 I thought your first book was the most helpful/balanced/well put book I had read on encouraging people to let their horses try barefoot. Am really interested to read this one - had no idea you had another one in the pipeline. Congratulations! Thank you Pat - it's been a couple of years in the making :-) Your kind words are really appreciated. Your first book has been invaluable to me... I thought it was brilliant. I can't wait for the next. Well done! Thanks all - you will see it here first. Can't wait to get this one too!